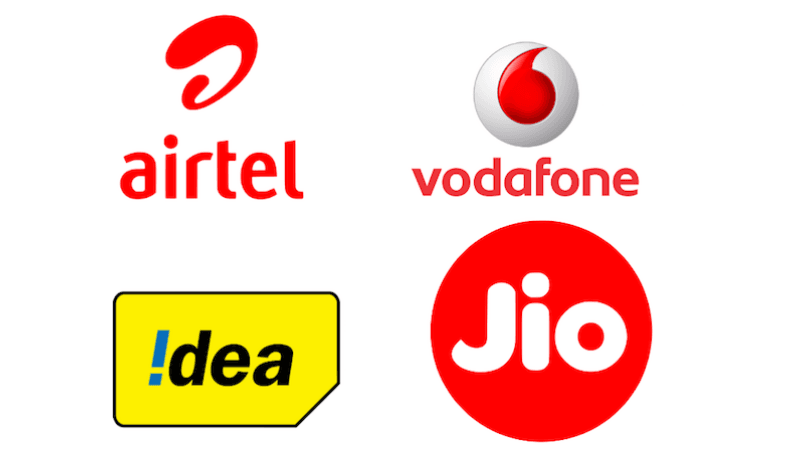 In the latest turn of events, the three big telecom players have been caught in a fix involving the tribunal as Idea Cellular and Bharti Airtel filed a case for the alleged favouring of Jio in pricing matters by the authoritative body Trai. The lawyer who was aware of the ongoing and represented one of the telcos informed the public that the next hearing would take place on April 17 and will be concerned with Idea’s and Airtel’s reply to Jio’s impleading application after the TDSAT (Telecom Disputes and Settlement Appellate Tribunal) issued notices to them. The incumbent parties put forth their case saying that the predatory pricing move which the Trai brought into action on February 16 extensively favour Jio Infocomm and their strategies. This news was reported by Economic Times. An anonymous lawyer tipped off by saying “Reliance Jio and telecom watchdog had filed separate applications to be impleaded as parties in the appeals,” and further added telling about the proceeding “Telecom watchdog’s petition was disposed of since Trai was already representing consumer interest in any case.” There has been no response from Jio in the related matter. Trai, only in the last month brought a lot of significant changes in the rules related to the significant market players, going as far as changing the definition of the SMP and also defined new rules which granted tariff flexibility to market players who had less than 30% of market share (revenue or subscribers). Previously used parameters like data, the volume of traffic etc. were dropped. Also, a penalty of Rs 50 Lakh per violation was decided upon by the authority. Trai also made a big decision regarding a strategy which companies had been using to retain their existing customers by giving them unique advantage like separate plans for them. Trai also sought to put a hold to these activities, saying that every plan should be available for every customer and the same should be reflected on the websites. The telcos however had a differentiated opinion and put forth their thoughts saying that the decision went against the Company’s rights to do business and therefore couldn’t be implemented. It was against this matter that Bharti Airtel and Idea Cellular proceeded to the tribunal on March 4 and pleaded to keep a stay on implementation of the Trai order and also asked for no-penalty in the interim, due to a non-compliance until a firm decision was made regarding the order by Trai. Matters were however delayed by the Tribunal as they wanted to hear Trai’s views on the same, but as the Trai wasn’t part of the case then, it couldn’t be made possible right away. In Madras, however, Vodafone India saw a victory after they got a favoured decision from the Madras High Court in their plea against the operator which barred them from providing individual offers to retain the customers, which means Vodafone still continues to sell exclusive offers to its existing users to keep them in good faith. Experts who are taking an avid interest in the matter from a legal perspective say that the decision of Madras High Court might highly influence the case in TDSAT and thus may also fall in favour of Airtel and Idea.